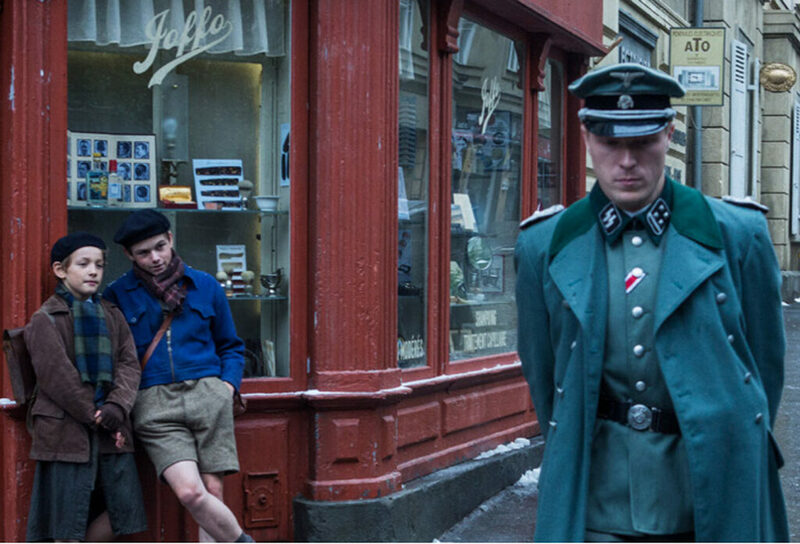 CANADIAN DIRECTOR CHRISTIAN DUGUAY EXPLORES THE HOLOCAUST from the perspective of two young boys living in Nazi-occupied France. Based on the acclaimed memoirs of the same name by Joseph Joffo, A Bag of Marbles is a lavishly shot production that is brilliantly acted when brothers are forced to leave their close-knit family behind for the free-zone along the French Riviera. The two young boys chemistry is incredibly realistic. Duguay beautifully balances the high stake tension with some sweet and endearing moments between the two brothers and celebrates their innocence. While the film is a dark reminder of a horrible page in our history, its heart-warming story reminds us that there are still good people in our darkest moments.